Shrewsbury will be one of the first places in the UK to have a town-wide, deposit-return scheme for reusable takeaway cups to help cut waste and promote sustainability. 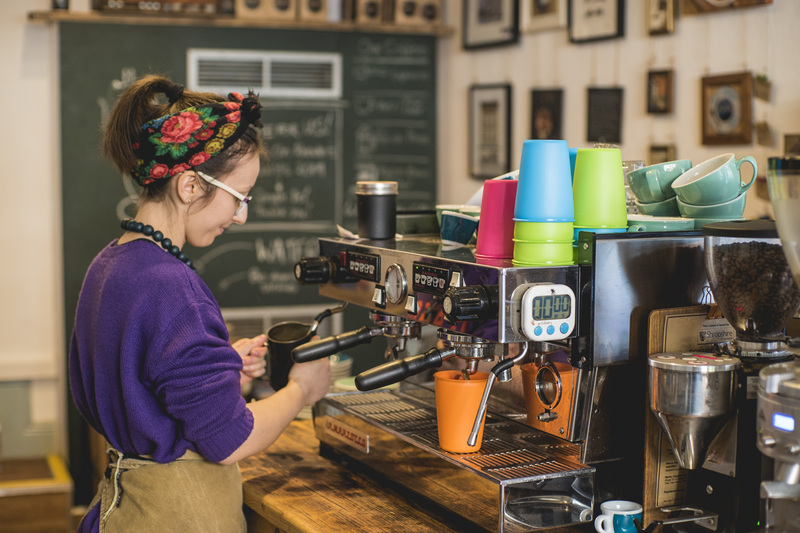 The brightly coloured reusable ‘Shrewsbury Cup’ is designed to replace single-use paper cups and will cost just £1, which is refunded when customers return them to participating cafes. 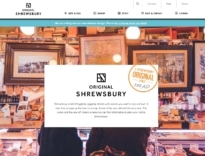 Shrewsbury Cup is a new Community Interest Company and has been supported by Shrewsbury BID. A four-week trial at the stop cafe bar at Shrewsbury Museum and Art Gallery and the stop coffee shop at St Julian’s Crescent back in December 2018 was well-received by customers. The Shrewsbury Cup is made from foamed polypropylene which has good insulating properties to keep drinks hot but is safe to hold. It can be used over and over again and is fully recyclable at the end of its life.